Look at any shopping website and you’ll find more tablets than your average branch of Boot’s. Since the success of the iPad, and the subsequent success of countless Android devices, manufacturers have been clamboring over each other to release more and more tablets. How do you choose between them all? We’ve put together a quick guide to help you! 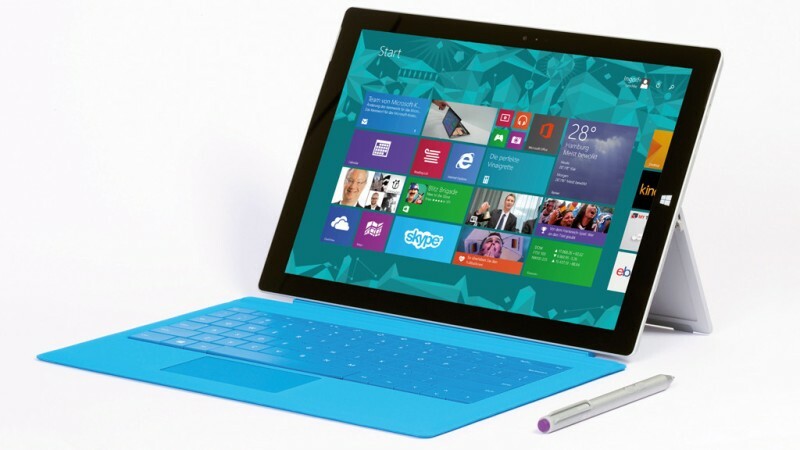 If you’re using your tablet for work, the Microsoft Surface Pro 3 is your best bet. With an attachable type cover, it’s more or less a laptop and a tablet in one. It has a 12 inch display and specs comparable to a MacBook if you’re willing to pay enough. With multitasking functions and exceptional processing power, it can handle most arduous tasks too. The stylus makes it a good choice for designers. A few reviews have suggested that the Surface Pro’s battery life is short, while the standard gripe about the lack of Microsoft apps compared to iOS and Android remains too. However, it’s pretty much the best tablet available for professionals using a tablet as their main device. If you’ve got the cash, give it a try (sell electronics if needs be!). The iPad Air 2 is the nearest competitor, although it’s not as ‘work focused’ as the Surface Pro 3. Rumours suggest that Apple will release a ‘Pro’ version of the iPad very soon though; it’ll include a 12” display and split screen multitasking functionality. While tablet gaming is mostly associated with ‘casual’ titles like Clash of Clans and Boom Beach, there is a growing demand for high-powered devices capable of console-like experiences. 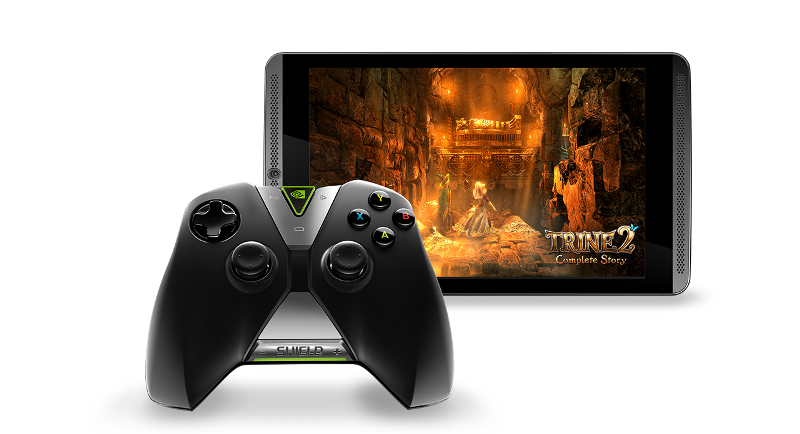 At the moment, the Nvidia Shield is the best gaming-focused tablet. Available from around £240, it features an 8” screen and a Tegra K1 chip, which is one of the best processors around. Games are available from Android’s Play Store, or you can stream directly from your PC. For an extra £50, you can get a dedicated controller too. Again, we have to recommend the iPad Air 2 as well – if only for iOS’ great selection of games. The Air’s powerful processor and hi-res screen make it the best iOS gaming device. This is a difficult category to choose just one tablet for, as most devices play movies in an acceptable fashion. If you’re serious about getting the best possible viewing experience, though, the Samsung Galaxy Tab S is a solid choice. It has an incredible 8.4” (or 10.5”!) AMOLED screen, which makes any film look fantastic. It only has 16GB of storage, although this can be increased with a MicroSD card. Of course, Samsung devices tend to divide opinion. If you’re not a fan of Samsung, give the Sony Xperia Z3 a try. Nestled amongst some of the biggest names in tech, Tesco have forged quite a reputation for quality tablets at exceptional prices. 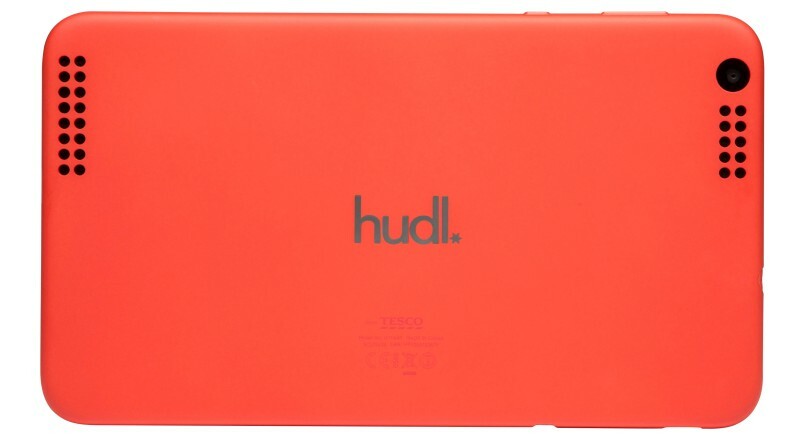 The Hudl 2 isn’t world-changing but it has an 8.3” HD screen, loads of apps and is pretty much perfect for kids. The Google Nexus 7 is a good budget-friendly choice too, although it’s a few years old now. What’s your favourite tablet? Let us know in the comments! 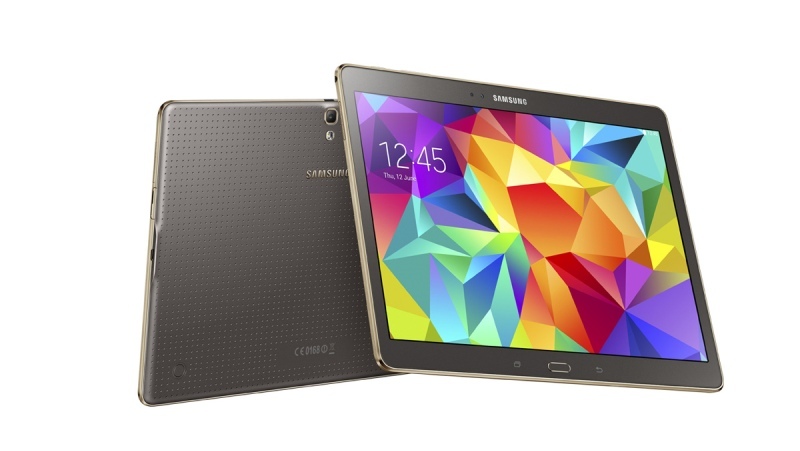 And if you want to sell your tablet, just click the button below to get started! ← Is your phone the best way to listen to music?